Are You Thinking Of Going Paperless? 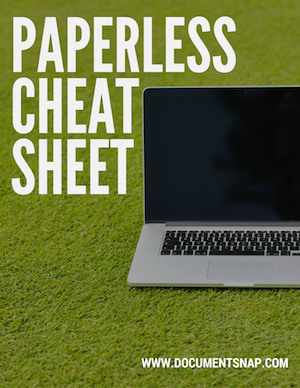 Discover my favorite resources and tools for going paperless. Find out which hardware and software you need (and don't need). I go through my favorite tools for scanning and organizing. The tools I use to keep my documents safe and secure. What should you use for backup? It's super important to get this right. Use the information to save time, save effort, and go paperless with confidence! I've been going paperless since 2008 and have tried all sorts of hardware, software, and tools. Here is what has worked for me and many, many others. These tools work!